Looking for a free way to invoke your App Switcher in landscape mode? 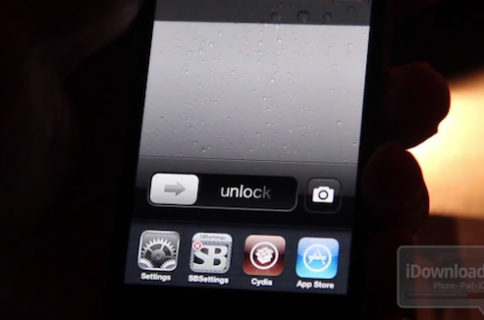 If so, then check out this brand new jailbreak tweak entitled SwitcherLand. Not only does it allow you to open the App Switcher in landscape mode, but it also allows you to lock your device orientation in landscape as well. 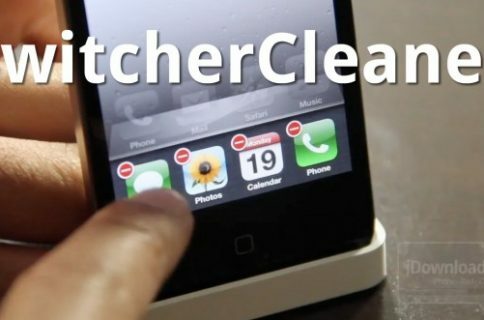 Again, SwitcherLand is a free tweak available for iOS 5 devices. If this sounds good to you, then head over to Cydia’s BigBoss repo where you can download it right now. Do you plan on giving it a shot?